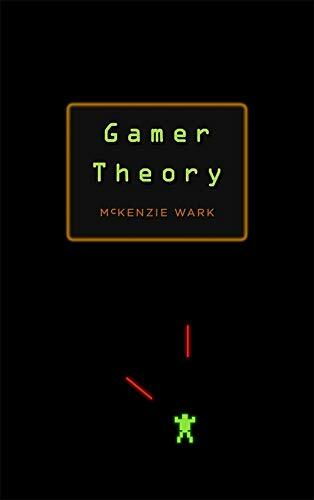 In our second Book Club episode, Shane, Shawn and I were delighted to be joined by McKenzie Wark to discuss his networked book Gamer Theory. In our conversation we explored the book’s genesis as an outcropping of Wark’s influential 2004 offering A Hacker Manifesto; its unique gestation as an online text at the Future of the Book; the connections between reading + play and writing + design; and how agon is at the center of the banking crisis and resultant New Depression economy. 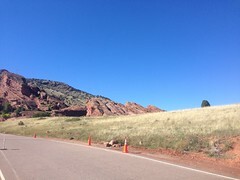 This entry was posted on Saturday, April 18th, 2009 at 4:07 am	and posted in academentia, First Wall Rebate, games, podcasts, politics, theory. You can follow any responses to this entry through the RSS 2.0 feed.